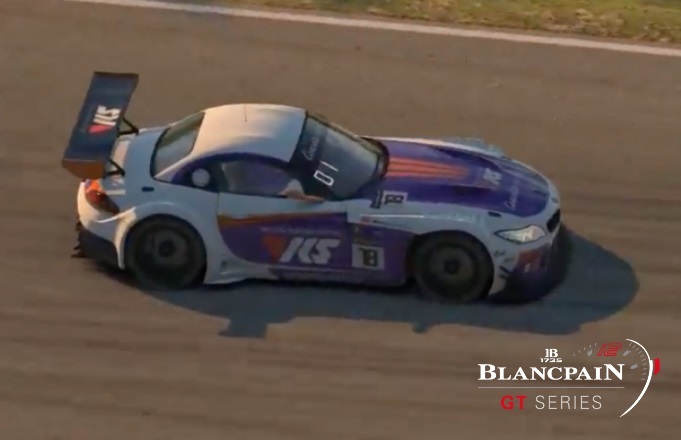 The penultimate round of the Blancpain GT Series, iRacing’s premiere GT3 championship, was a mix of celebration for some and utter disappointment for others. 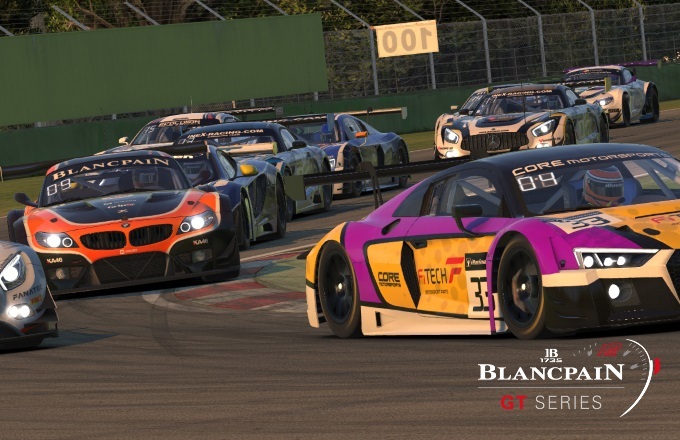 For three-hours, the best GT3 sim racers in the world took to the historic Autodromo Internazionale Enzo e Dino Ferrari (Imola) for what would be a deciding factor for many in the overall championship. Coming into the race as the team to beat, ineX Racing Red seemed to be at a disadvantage in their Mercedes AMG as it lacked the overall top-speed which the McLaren MP4 and Audi R8 seemed to enjoy. However, that did little to slow down the efforts of VRS Coanda Simsport #18. The BMW driven by Markus Lendermann during qualifying posted a time of 1:39.750 which was quick enough to grab pole position but by an impossible margin. As the times began coming in, the McLaren of GEKO Vortex Simracing Red’s Luis Rodriguez posted the same exact time as Ledermann. Whether it was off by .0001s or race officials took the sole incident point that Rodriguez had during qualifying into account, the Vortex McLaren would ultimately start in second position. Not far behind was another McLaren driven by Nikita Gorlov of Kerb Surfers which grabbed third in qualifying followed by the Audi of Heusinkveld CORE Motorsports’ Nils Koch ahead of the DarContigo Racing Team’s Audi driven by Jesus Sicilia. 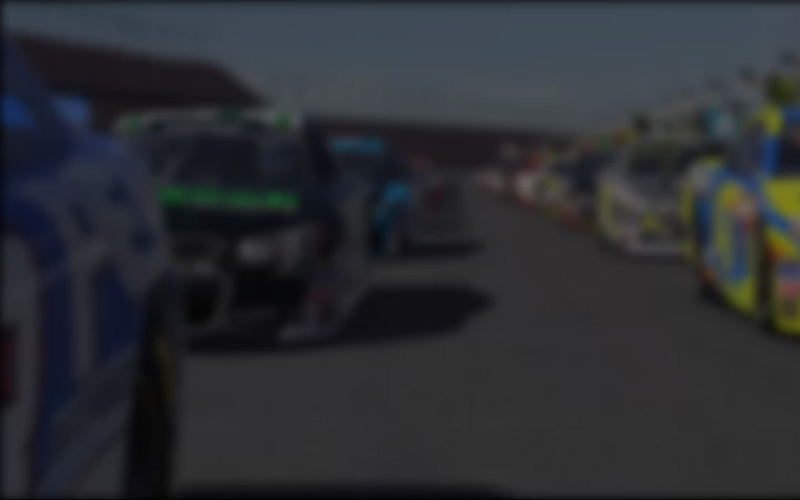 As the online race got underway, several incidents erupted during the opening stages of the championship event including various penalties for exceeding track limits. 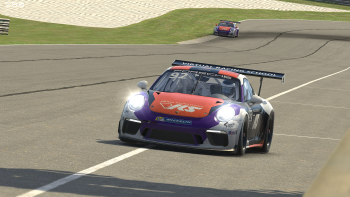 Despite a fantastic start, both McLarens of Vortex and Kerb Surfers got into each other early on while battling for second resulting in the former spinning off the track and rejoining the race towards the back of the field. However, incidents and issues later on in the race caused the Kerb Surfers to finish in 12th as the last car on the lead lap. Back up front, it was a mix of majesty and heartbreak for many teams. Both Jörn Jens and Markus Lendermann of Coanda #18 were able to pull away from the field while other teams such as Pure Racing Team #71 and VergilRacing Black (who started 11th and 19th respectively) were cutting their way through the field. Meanwhile, DarContigo ran into issues later on in the race which resulted in a 26th place finish for one of the fastest cars in the field. Unfortunately, these woes pale in comparison to those from the ineX Racing Team. If your name is Jack Sedgwick or Joni Törmälä, you undoubtedly have a lot of pressure to bear. Coming into Round 5 as the championship leaders, all eyes were on the ineX Racing Red duo to produce the results which could inevitably wrap up the season or at least make it extremely unlikely that anyone would be able to challenge them during the final round at the Nürburgring. 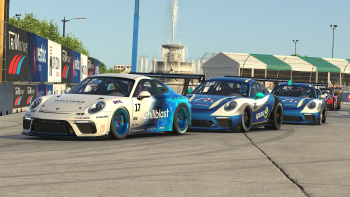 Despite a rough start to the race, the ineX Red duo were not having a clean race and were ultimately disqualified around the halfway mark while running in 12th. Although the two drivers were removed from the track which put them 47-laps down by the end of the race, they still managed a 27th place finish and claimed 14 championship points. 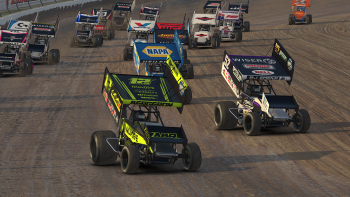 The woes didn’t stop at ineX Red. William Levesque along with brothers Jake and PJ Stergios make up ineX Racing Yellow. Despite starting from 17th and serving a drive through penalty, the ineX Yellow squad were able to eventually fight their way into the top-five. Unfortunately, an internet connection issue destroyed their chances of a solid finish. ineX Yellow would ultimately finish where they started in 17th. After 105 laps around the virtual Italian circuit, VRS Coanda Simsport #18 delivered a pole-to-win victory in their BMW Z4. Leading 87 laps, Jens and Lendermann crossed the finish line with a 14.5s gap over their closest competitors. The win puts Coanda #18 at the top of the championship leaderboard with a 13-point margin after coming into Round 5 in third. After starting from fourth on the grid, Heusinkveld CORE Motorsports’ Alexander Voß and Nils Koch fought their way up to take the second step of the podium while also setting the fastest lap of the race along the way with a 1:40.355. Although the CORE duo began Round 5 from the fifth spot on the leaderboard, their solid finish now puts them in second but not comfortably. The McLaren of Pure Racing Team #11 driven by Patrick Pichler and Jonas Wallmeier made its way up to take the final step of the podium after starting all the way back from 11th. The only McLaren in the top-five and only one of three McLarens in the field, Pichler and Wallmeier currently sit ninth in the overall championship and will undoubtedly be aiming to maintain their top-ten finish in the championship. 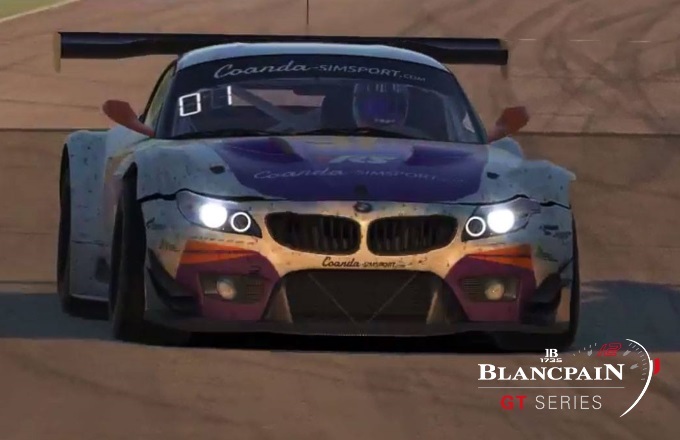 CoRe SimRacing drivers Santeri Kallunki and Frederik Rasmussen finished in fourth after starting from ninth in their BMW while the final spot in the top-five was filled by a team who had a race to remember. 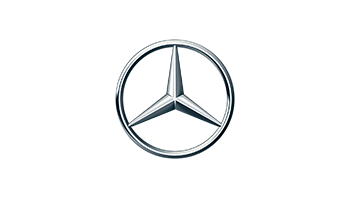 With consistent lap times and a relatively clean race, Stefan Muijselaar and Kimi Asumaniemi of VergilRacing Black drove their Mercedes up to fifth after starting all the way back in 19th. Others of note were Dave Gelink and Robin Friskopps of ineX Racing Blue. 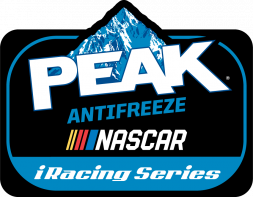 The sole ineX team to finish in the top-ten, Gelink and Friskopps completed the online race in seventh after starting from 13th. Greger Huttu and Tommi Hahka of Team Redline Black lost a few spots to finish in ninth after starting from sixth in their Mercedes. With only one round remaining in the 2016 Blancpain GT Series, things are looking good for Coanda #18. As previously stated, they now lead by 13-points (189) followed by Heusinkveld CORE Motorsports who is tied with Team Redline Black with 176 points.  The next three spots are respectively filled by ineX Racing Yellow (175), Red (172), and Blue (145). It goes without saying that the final round at the Nürburgring will be critical for Coanda #18 as a mistake or incident could possibly cost them the championship. 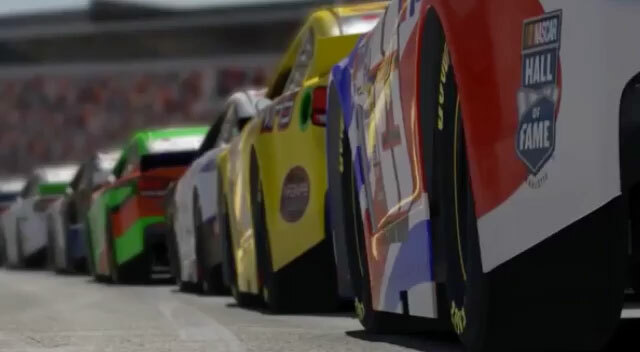 However, they also can’t drive a conservative race with the likes of Heusinkveld CORE Motorsports, Team Redline Black and the various ineX teams breathing down their necks. Although Coanda #18 currently has a comfortable lead, history has proven that anything can happen in racing. Will Coanda prevail and claim the first ever Blancpain GT Series championship? We’ll have to wait and see as the final round at the Nürburgring on Saturday October 22nd will without a doubt be a race to remember.